This map contains territory of Russia. map of Zapadnyy Kil'din for gps. topographic map of Vyyevka calibrated this. 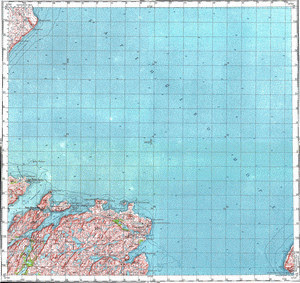 topographic map of Port-Vladimir calibrated presented. detailed map of Malaya Karelinskaya for gps. topographic map of Kislaya with gps calibration for Garmin. actual map of Odintsovo и OziExplorer calibration displayed. actual map of Set'-Navolok for gps.